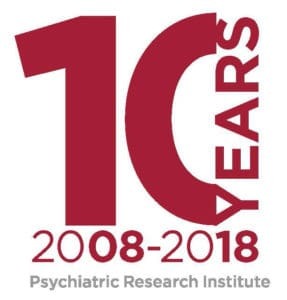 For more information about the Psychiatric Research Institute, call 501-526-8100 or e-mail Communications Manager Tim Taylor at taylortimothya@uams.edu. To make an appointment for the Walker Family Clinic, call 501-526-8200. To contact the Substance Abuse Treatment Clinic, call 501-526-8400.